absolutely terrific film! I've seen it 3 times on the big screen now, which sets a new record for me. 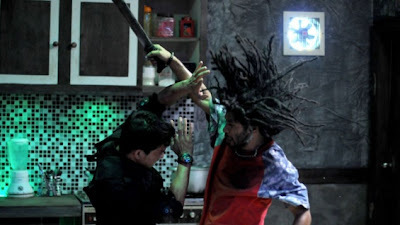 Iko Uwais cements his place amongst the most talented new stars of the genre, and Yayan Ruhian has proven to be quite possibly the best onscreen martial arts villain currently in films period! Great write-up! 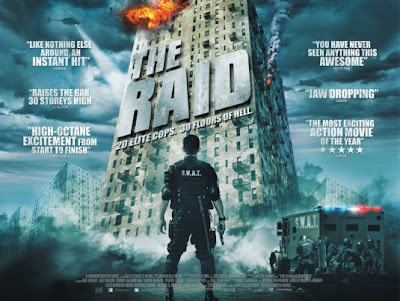 Loved The Raid! This is the action movie to beat in 2012. Excellent review of a terrific movie. 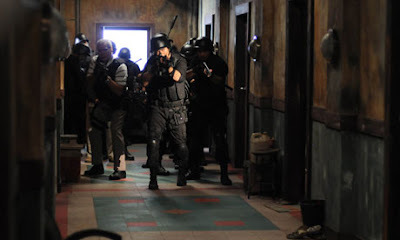 I caught "The Raid" twice here in Motown during its run--Gareth Evans is an Auteur with a capital A.
I caught a pre-screening of The Raid in Ottawa in April. Perfect way to see it with an audience of people who had little to no idea what they were getting into. I liked the Raid, but I think the hype hurt it a bit for me. The action's strong and there's lot of memorable scenes but I'd say it's more on par with something like Ong Bak than Hardboiled. And I think I liked Ong Bak a pinch more as it had a sense of humor while The Raid doesn't. Also, can anyone explain the characters motivations at the end for me? 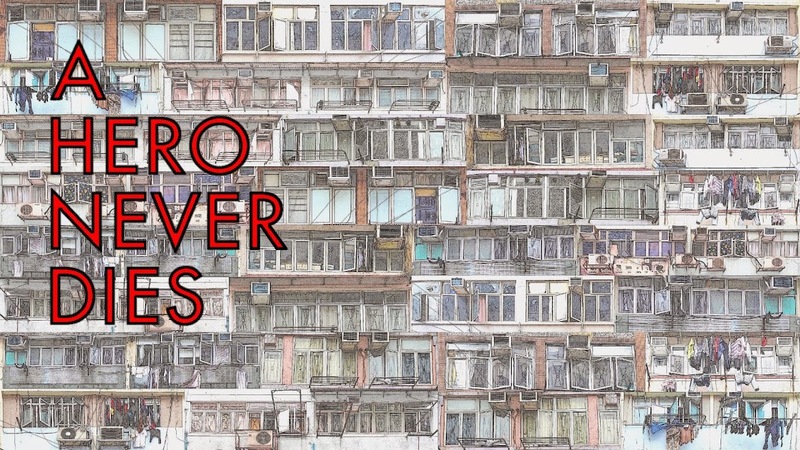 Don't get me wrong, I liked it and would watch it again in a heartbeat, but it's not Hardboiled! Ty, I'll be amazed not to mention deliriously happy if we get anything else as good this year. ewaffle, Thanks for your kind words, Evans must be the go to action movie director anywhere after this film. It's exciting just thinking of what he could go onto do. A, great to hear from you again, you still keeping busy? 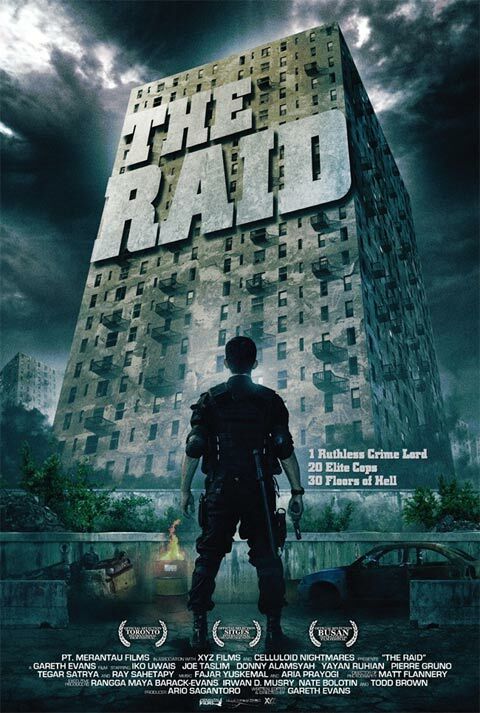 I know what you mean regarding Ong Bak, I prefer The Raid though, it's so much leaner and tighter. I went into The Raid expecting pure action and spectacle and that is exactly what I got, with very little to get in the way. I wouldn't dream of comparing it to something like Hard Boiled, despite bringing John Woo up in the review, the two films are poles apart as far as I'm concerned with completely different intentions. I'm going to give Ong Bak another viewing soon as it's a while since I saw it to see if I still feel the same.